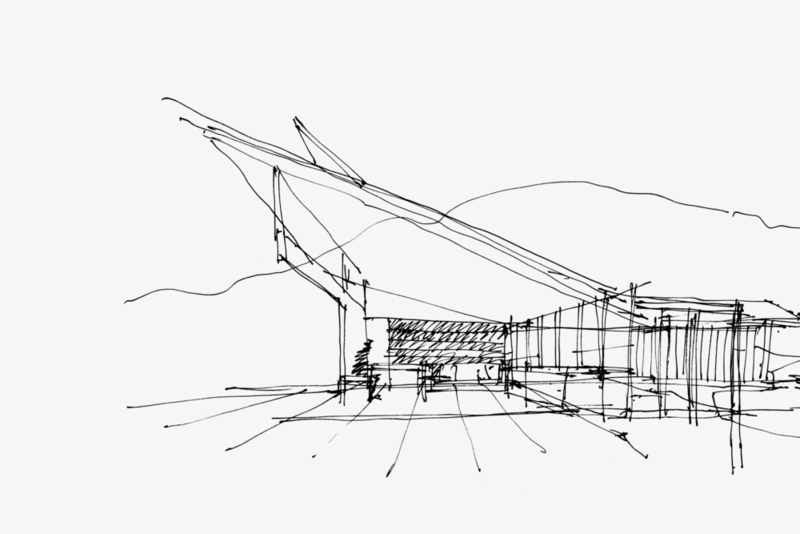 David’s work as an Architect has earned him recognition both nationally and internationally. His commitment to design that leaves a positive legacy for future generations became the foundation for creating a signature experience, grounded in personal values and beliefs. 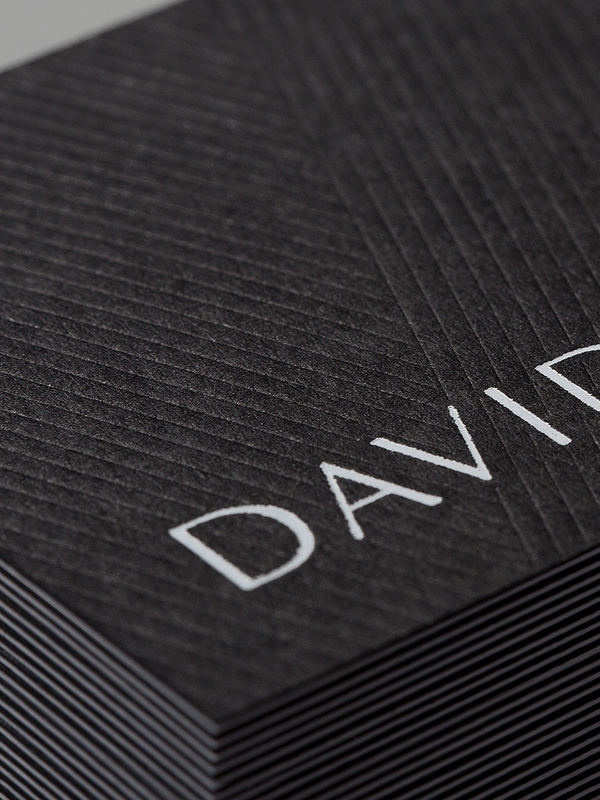 The business cards extend the visual language into a tactile effect that embodies the principles of form and light with the way the embossed lines play with light to create the unique pattern. Bespoke lookbooks are created to celebrate the completion of each client's uniquely sustainable home. Professionally shot images are laid into a hand sewn and bound book with white foiled cover. Each lookbook is truly treasured by the client as a reflection of the journey and also becomes a compelling promotional tool.